Great Egret, drake Scaup, 85 Lapwings flew east plus 135 Pink-footed Geese also east at Wykeham South Lake. 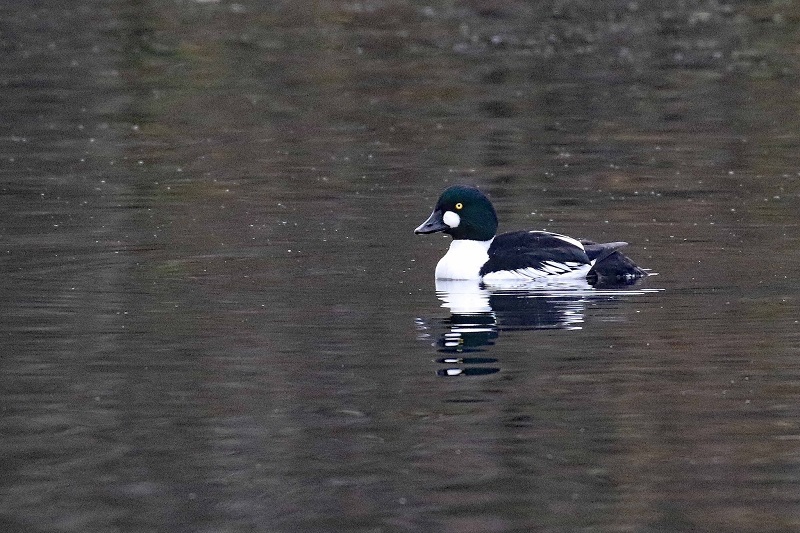 Three Ringed Plovers at Scalby Mills, 6 Purple Sandpipers North Bay and 2 Goldeneye at Seamer Road Mere. Eight Dark-bellied Brent Geese flew south at Cornelian Bay, 2 Grey Plover present there. 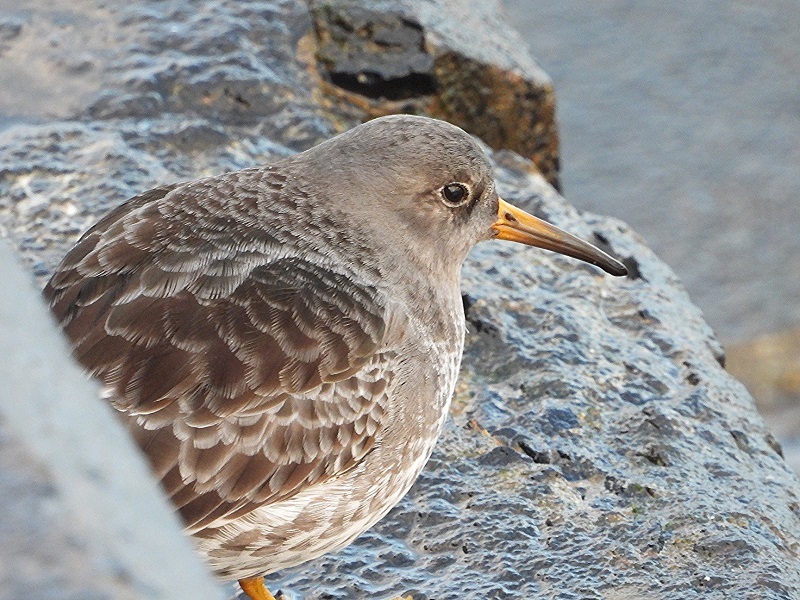 33 Purple Sandpipers at the east pier roost at high tide plus a Great Crested Grebe still in the harbour. A Red-throated Diver and 3 Shags in South Bay. Water Rail at the Open Air Theatre viewed from the footpath over the railway bridge.